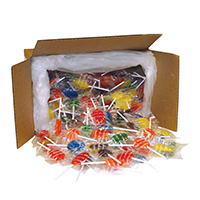 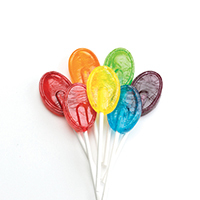 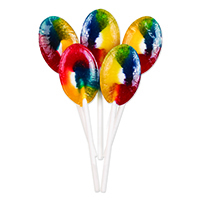 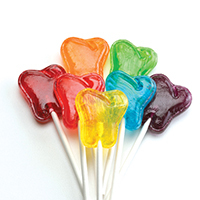 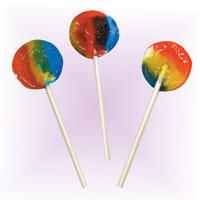 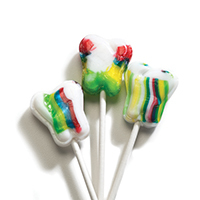 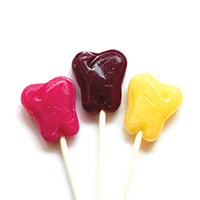 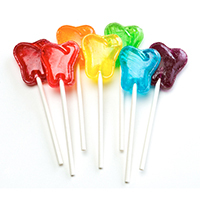 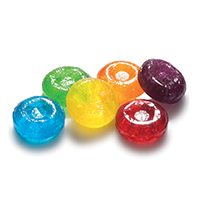 Sugar Free Lollipops Round, Rainbow, 170/Pkg. 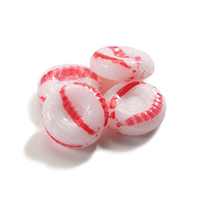 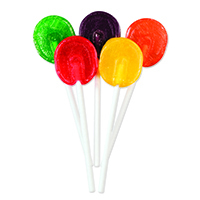 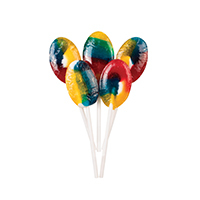 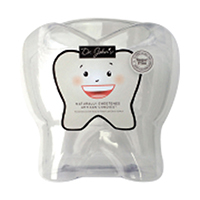 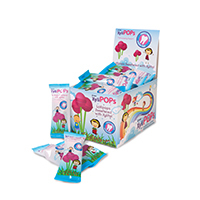 Sugar Free Lollipops Oval, Fruity, 100/Pkg. 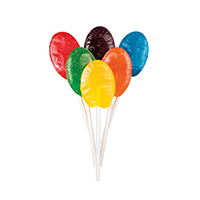 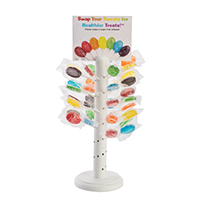 Sugar Free Lollipops Oval, Rainbow Fruity, 100/Pkg.